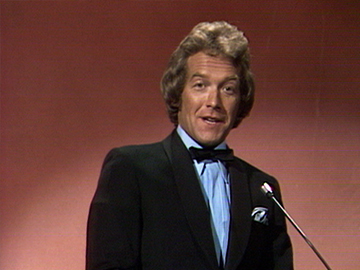 This 1970s talent show was a popular light entertainment programme for new channel TV2. It followed in the television footsteps of New Faces and Studio One, with wannabe stars mostly covering popular classics. The buzzers and tough judges of X Factor are decades away. 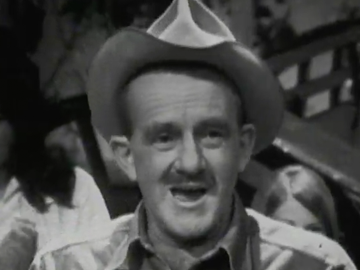 This final from the 1975 season, filmed at Christchurch’s Civic Theatre, sees contestants cover everything from country and western to cabaret. Promoter Trevor Spitz awards record contracts, and talent co-ordinator Ray Columbus joins host Rhys Jones to announce the winner. 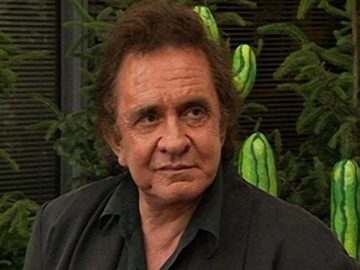 This February 1994 interview sees Paul Holmes quiz legendary couple Johnny Cash and June Carter Cash, ahead of their concert at the Auckland Town Hall. The duo talk prayer, drugs, scars (June memorably describes Johnny’s face), controversial US ice skater Tonya Harding, and shopping for antiques in New Zealand. 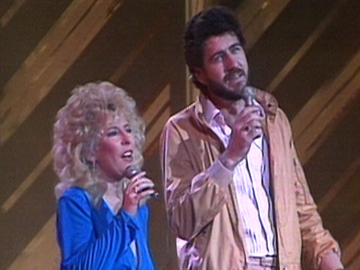 The duo then perform their Grammy-winning 1967 version of 'Jackson'. The song was reprised by Joaquin Phoenix and Reese Witherspoon, performing as Cash and Carter, in 2005 biopic Walk the Line: "We got married in a fever, hotter than a pepper sprout." 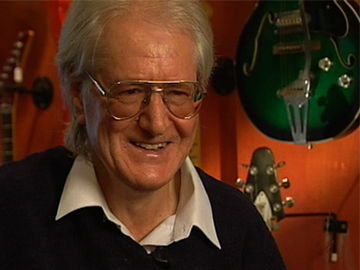 An echoey guitar instrumental called ‘White Rabbit’ made Peter Posa a huge star in 60s New Zealand. This 2003 Sunday report offers a ‘whatever happened to?’ style report on Posa’s life and career. 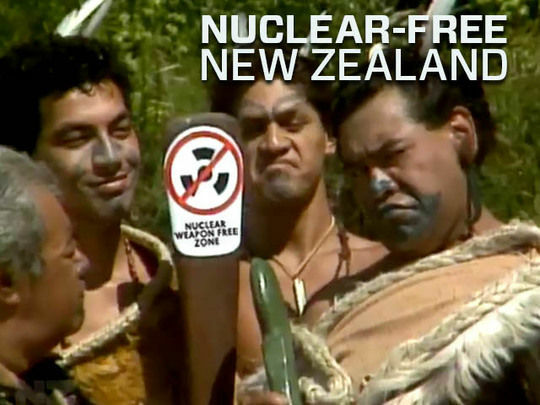 Presenter Cameron Bennett catches up with the once prolific Posa in Kamo, Whangarei, where he learns of guitarist’s struggles with depression and alcoholism, the devotion of his wife Margaret and their salvation through faith — and his journey to performing again. Nine years later, a 'best of’ release of Posa’s music would top the NZ album charts. With her long flowing hair, Allison Durbin was NZ's late 60s Queen of Pop. A recording artist from the age of 14, she had her biggest hit with 'I Have Loved Me a Man' in 1968. It spent two weeks at the top of the local charts and was the year's Loxene Golden Disc winner. By 1969, Durbin was based permanently in Melbourne where she won Australia's best female artist award for three years running. As the 70s progressed, she moved into country and western but her singing career was derailed by drug addiction and a 12 month prison sentence in 2007.